Recently, there has been quite a change going on in Berowra. 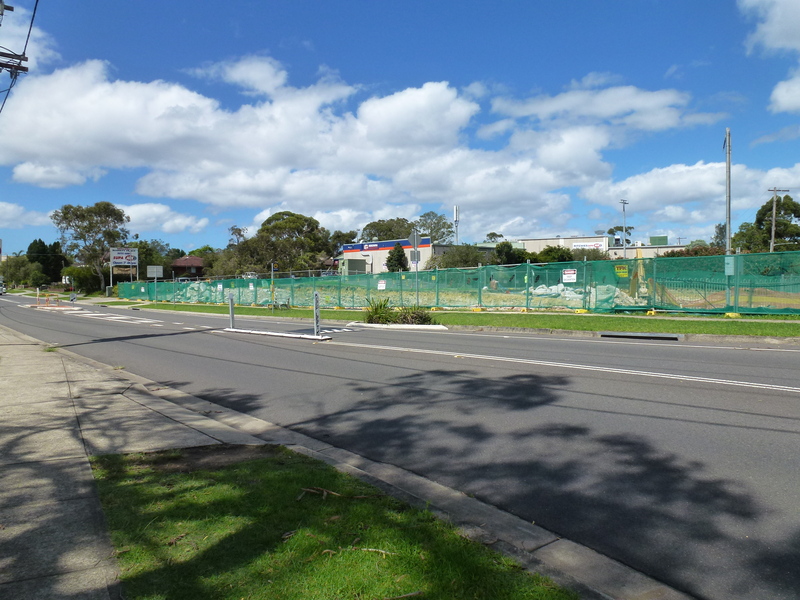 The field in front of the local IGA shopping centre is no more. Instead there is a substantial hole in the ground! In discussion of this exciting and slightly controversial change, the field in question has often been referred to as the ‘horse paddock’, which has been puzzling for many of Berowra’s newer residents. There has not been a horse residing in this paddock for many years. Th ‘Horse Paddock’ . . . complete with horse! Once however, not all that long ago, there was indeed a horse in residence, as the slide above shows. 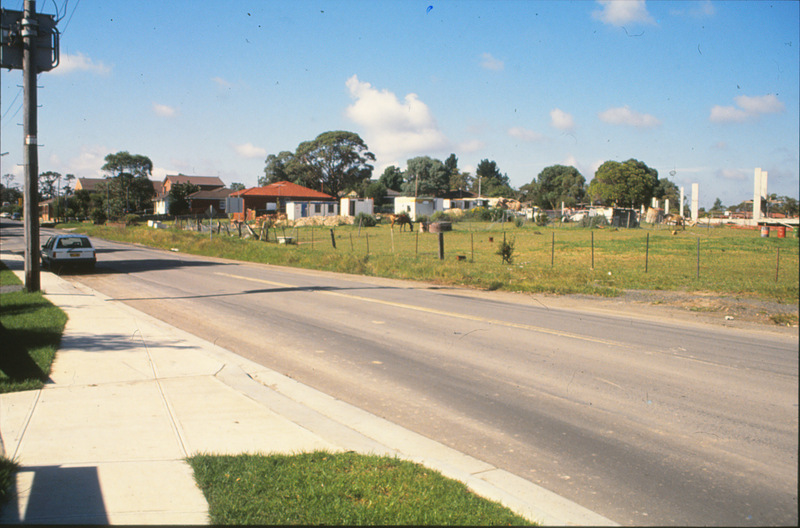 It was taken during the construction of the ‘IGA Shopping Centre’. Certainly, I remember this horse being a great attraction when I was taken shopping as a little girl, and probably a great bribe for my long suffering mother too! What a great memory – I remember the jumps in the paddock well. It would be great to see some of the photos you mention! I lived across the road from here in the eighties (24 Turner Road) and remember the night the old derelict house that used to be there burnt down.